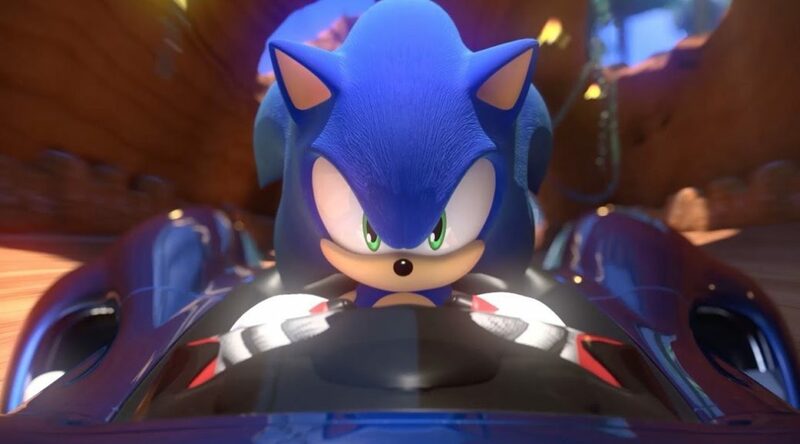 If you’re headed for Comic-Con later this week and also a huge Sonic fan, you might want to stop by and take a look at Sega’s “Sonic the Hedgehog Way Pass Cool” panel, which will be held on 19 July 2018, 14:00hrs PT, as Sega promises a little surprise announcement at the panel. On top of the surprise announcement, the panel will cover Sega comics, as well as, its upcoming games. Sonic Team’s head, Takashi Iizuka will also be there at the panel. So why not go check it out if you’re in the area.